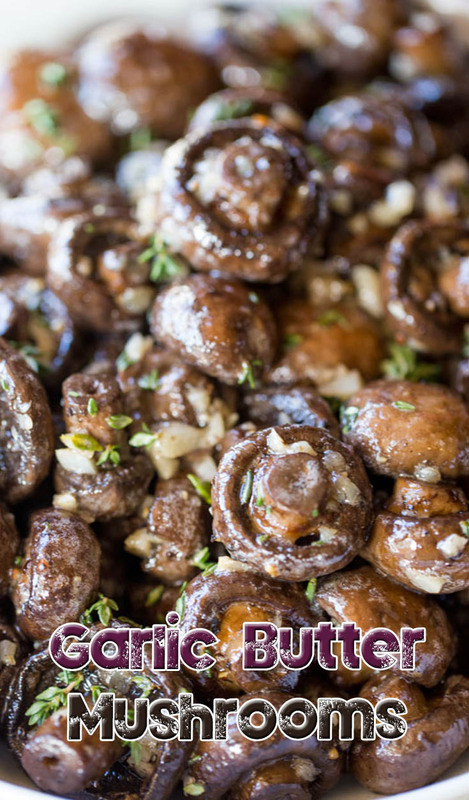 Toss the mushrooms with canola oil, Kosher salt, black pepper, garlic and thyme. Spread the mixture onto a large cookie sheet in a single layer (the more space between the mushrooms the better). Roast for 20-25 minutes or until they start to brown. Remove from pan and put into a bowl and toss with the butter.